I know absolutely nothing about NASCAR driver Clint Bowyer, except that I love his new helmet. 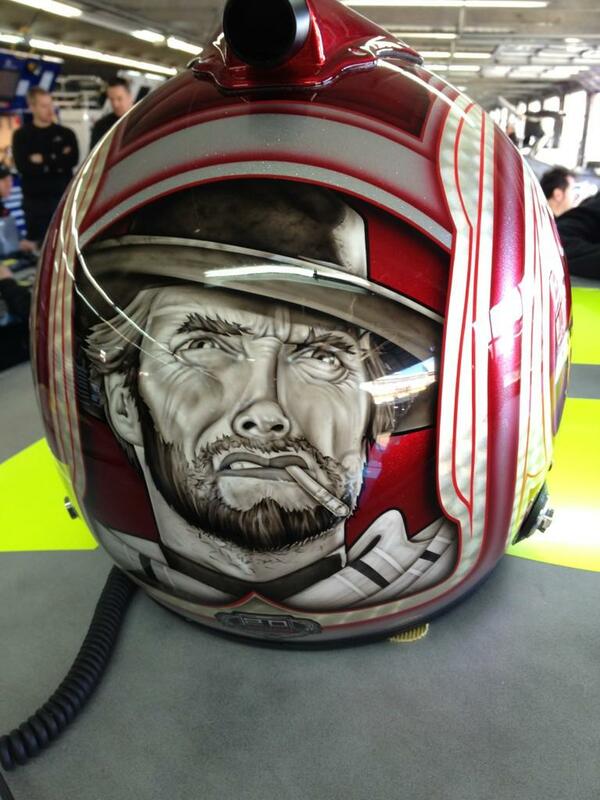 This entry was posted in Cars, NASCAR and tagged clint bowyer, clint bowyer helmet, clint eastwood. Bookmark the permalink.